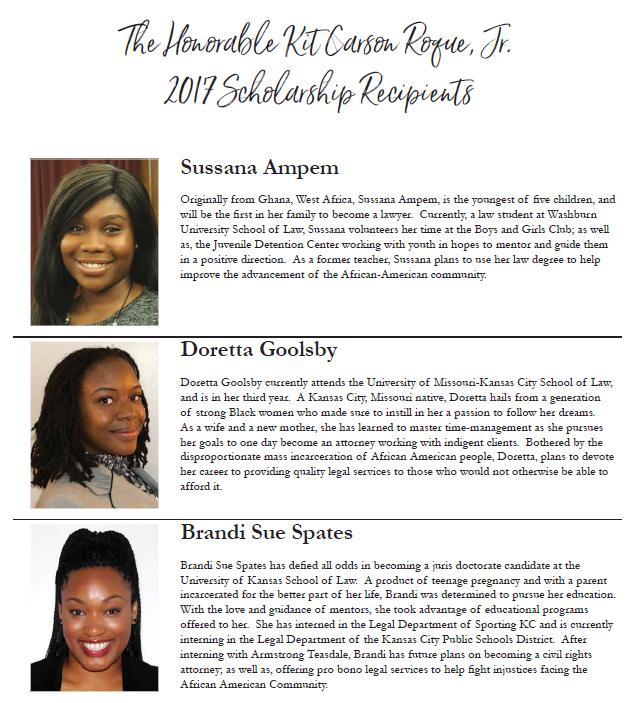 "A TIRELESS EFFORT TO COLLECTIVE EMPOWERMENT"
We are now accepting annual dues of $75.00 for 2018. As an organization we rely on the financial support of our members to continue our work in both the legal field and community. 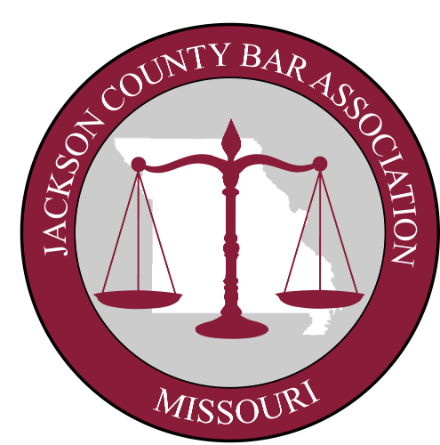 We welcome you to join or renew your membership by paying online or making checks payable to JCBA. A membership form is attached for your convenience. 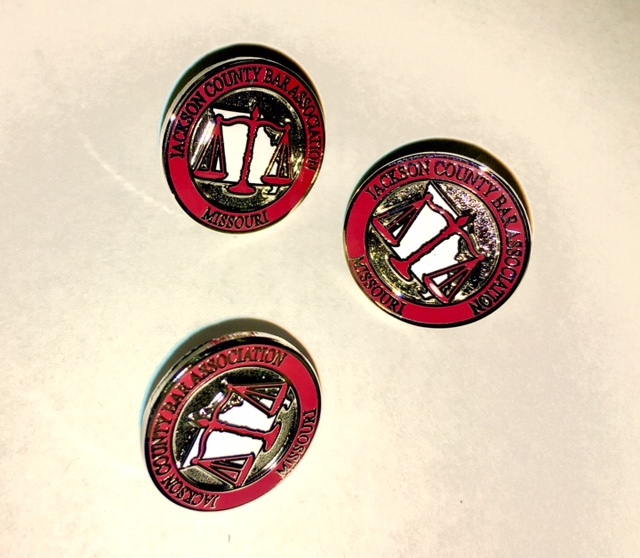 By joining or renewing today, you will receive our commemorative pin. Wear it proudly and spread the word. “Dr. 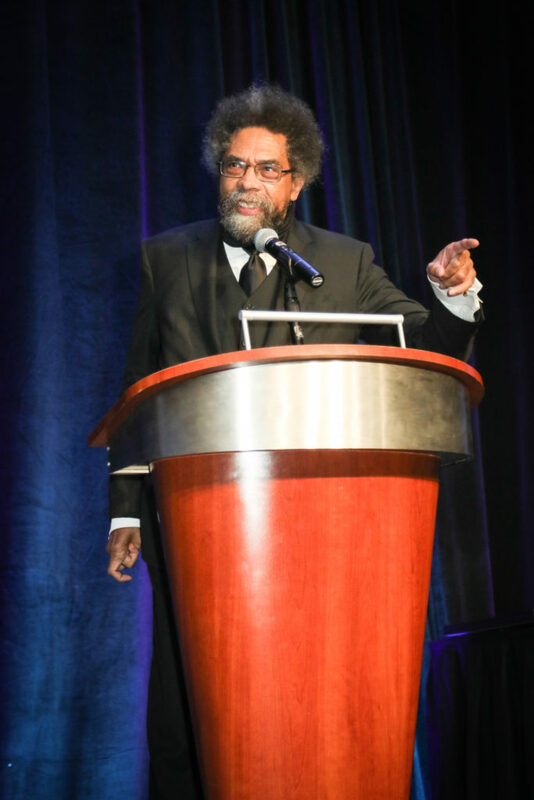 Cornel West has a passion to invite a variety of people from all walks of life into his world of ideas in order to keep alive the legacy of Martin Luther King, Jr. – a legacy of telling the truth and bearing witness to love and justice.” – www.cornelwest.com. On Saturday, October 7, 2017, we had the privilege and honor to have him share words of wisdom and inspiration with us at the JCBA 20th Annual Judge Kit Carson Roque, Jr. Scholarship Banquet. See Pictures HERE! Keith Cutler was born and raised in Washington, D.C. For the past 31 years, however, Kansas City has been his home. 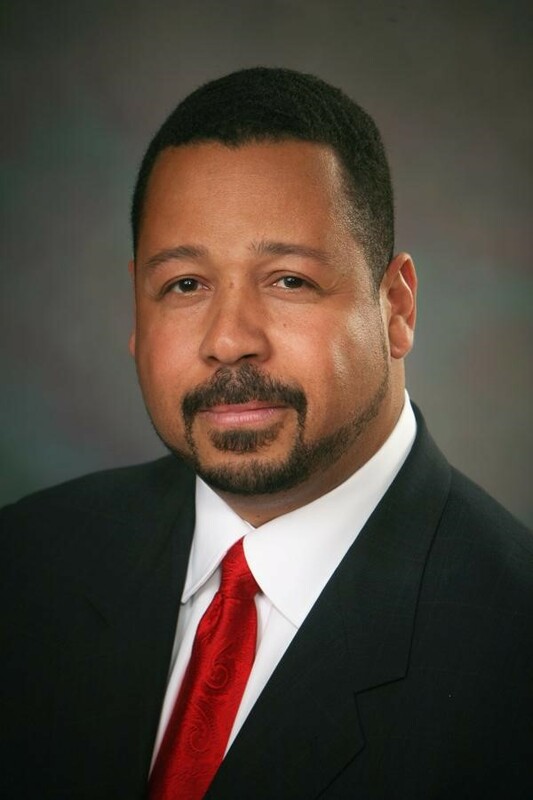 Keith is a partner at James W. Tippin & Associates where he has practiced for 30 years. In this position he handles a diverse caseload including commercial and construction cases, general liability and insurance defense litigation. Keith loves the litigation process. He loves trying cases and has first-chaired over 75 civil trials. He loves trial work so much, that he also serves as an Adjunct Professor of Trial Advocacy at UMKC School of Law. Keith is a past-president of JCBA and currently serves on the JCBA Foundation. 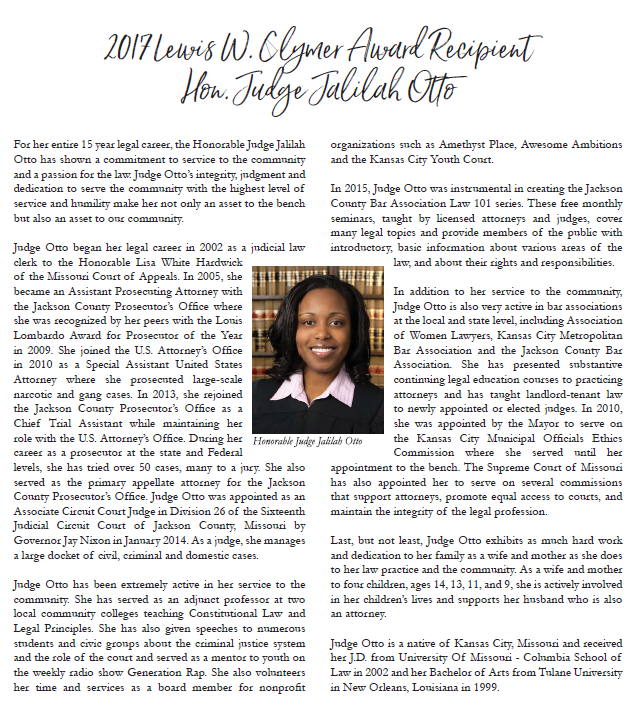 He also serves on the Missouri Supreme Court Advisory Committee, the Missouri Supreme Court Civil Rules Committee, and the Missouri Bar Legal Education Committee. In addition, Keith is very active in his church--Second Baptist Church--where he has held a wide variety of roles. In his spare time Keith likes to golf, read, play the trumpet, travel and spend time with loved ones.